Got a leak? Give us a call! 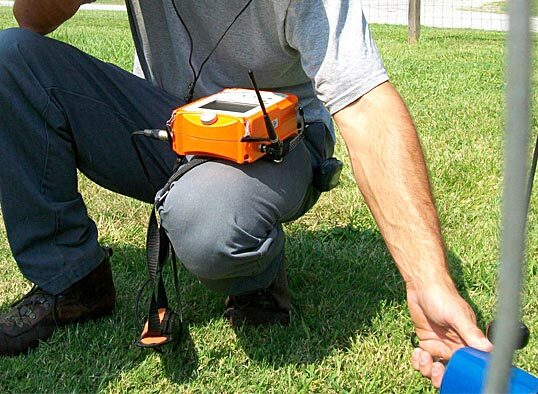 Leak detection is a skill that requires a healthy combination of both experience and modern technology! Gone are the days when it’s merely acceptable to go around knocking holes in walls in order to find the source of a leak. Technology has come a long way in a short time and it’s both a revelation and a relief to the home owner to lean that water leaks, can be detected today, relatively simply, with the right tools and the right knowledge. Before you go knocking holes, give us a call. you might be glad you did. Living in Sydney, leak detection is a valuable skill to have in a plumbers repertoire. As properties get older, services (through no fault of their own) deteriorate and often result in water leaks. Copper pipes, as great as they are often placed in vulnerable positions when confronted with variables like thermal expansion and structural movement. Over time, these kinds of things can place stress on sections of pipe and often joints resulting in cracks and pinholes. Knowing what to look for and where to look is paramount in diagnosing and repairing the issue at hand. Waterproofing can also be another major cause of water leaks. Specifically in showers. A newly installed shower will have a waterproofing applied to the underside of the tiles, however often in older properties, this is not always the case. Throughout Sydney, leaking shower trays are a very common occurrence and if not addressed, can cause serious damage. There are many things that can go wrong with showers to which accurate testing and diagnosis proves paramount in determining the correct way to repair a problem. Experience is the key to solving water related issues stemming from showers and at Mr 24/7 Plumbing, we are extremely experienced in the art of leaking shower repairs. You’re in safe hands. Often the smaller leaks are the hardest to diagnose! With a small volume of water, the symptoms can be less obvious, so this is where experience and the aid of technology can play a powerful role. 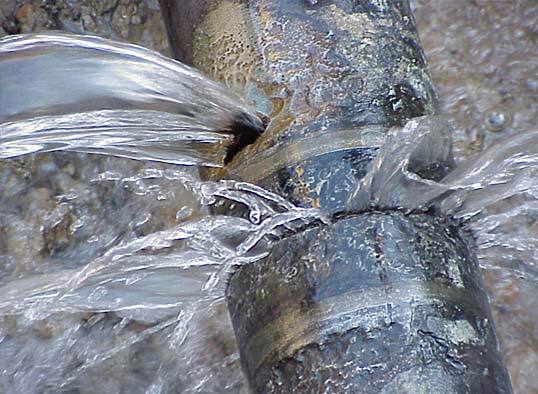 At Mr 24/7 Plumbing, we have been detecting leaks in properties right across Sydney for over 15 years and it would be fair to say, we rarely come across a scenario that we haven’t seen before. Weather your property is a traditional brick home, timber frame, steel stud, or whatever the fabrication, Mr 24/7 Plumbing have seen it all before and we know how to tackle it. 102 Pitt St, Redfern NSW 2016, Australia.